Rep. 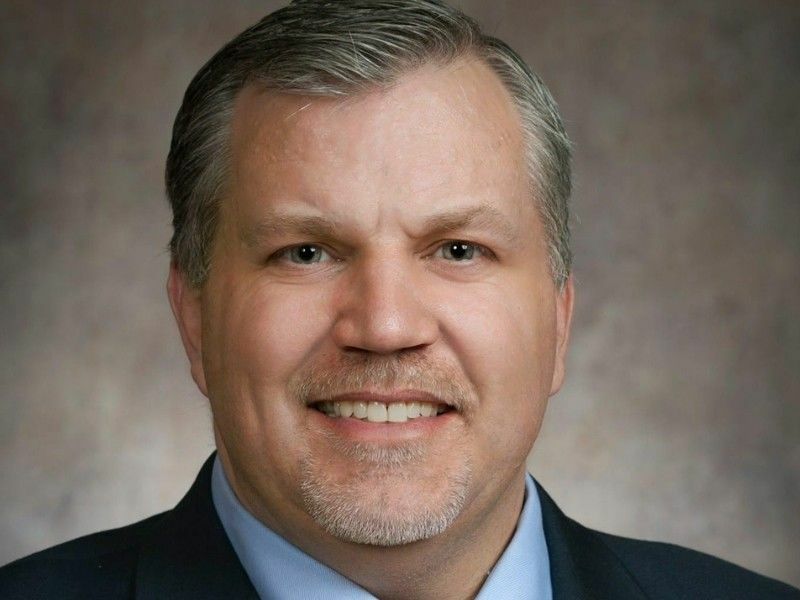 Rob Stafsholt (R – New Richmond) and his Assembly colleagues approved legislation that would close a tax loophole that benefits businesses moving out of Wisconsin. The tax provision in question relates to moving expenses that businesses can deduct from their state income tax and franchise tax liabilities. Under current law, expenses such as van rentals, storage, wages, meals, fuel, and lodging can be deducted when moving within the state, and outside of the state. Assembly Bill 10 eliminates language that offers these benefits to businesses moving out of Wisconsin. The Assembly unanimously approved Assembly Bill 10. The bill now awaits action in the Wisconsin State Senate.